…you wouldn’t agree more, isn’t it? Health is indeed the greatest of all gifts bestowed by God and having a healthy lifestyle is a blessing in itself. If one is healthy, one can live life to the fullest and achieve all that one desires, but if one doesn’t pay attention to their health, it only makes them handicap enough to not enjoy life or live its beauty, agree? Thus, for a healthy living, one must stay updated with what is good for them and what is not. 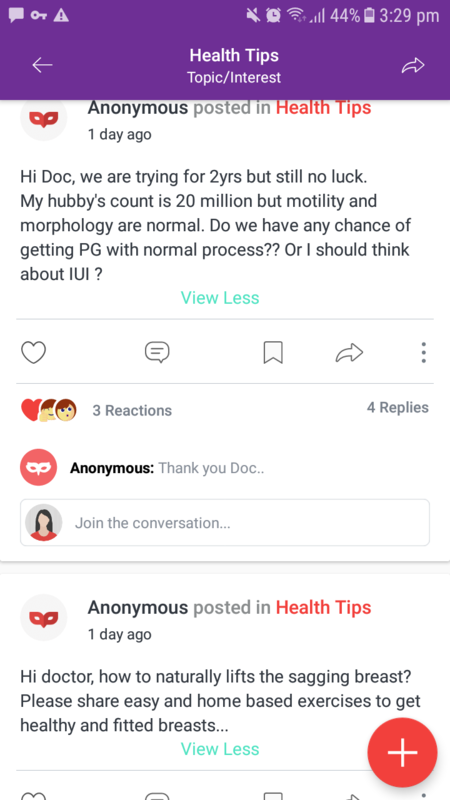 I personally follow up with health posts daily on various Health Communities. Why women should join Health Community? A Health Community is like a database of Health related information. Through a Health Community, one can get answers to their various ailments and problems. It covers an unlimited range of answers to various queries and is not only generalized but personalized too. It can help one to gain information on not just cure but prevention as well and hence, being a part of Health Communities can be beneficial for us and our family at large. How is a Health Community beneficial? It is simple! 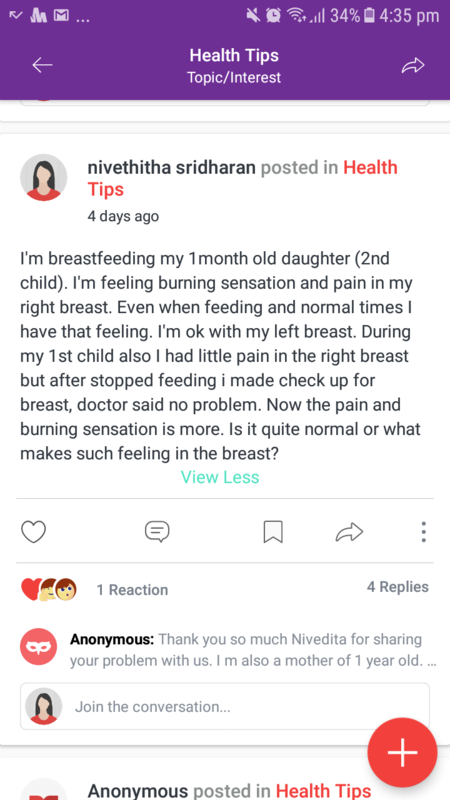 One posts their query or problem and many women across the country gives answers and solutions on how to cure or treat that problem. Whichever suits best, the user can use that and implement it in their life and be healthy. It thus provides peer-to-peer interaction enabling multiple possibilities and solutions to a single problem while considering various perspectives. Not just that, every community is equipped by an Admin or Doctor where they personally look into the matter and provide a solution to the ailing’s query. Also, it may happen that your query can be private and personal, and you won’t wish to disclose your identity while sharing the details. That’s when the Anonymous character comes into picture. One can keep their identity hidden under the Anonymous profile while discussing or sharing their problems and still get the most suitable answer to their health related queries or problems, easily. If you ask me about the Health Communities I follow, I would say that the most authentic of all is the Sheroes Health Community. It is primarily focused on Women issues and a host to connect women across the country over health, relationships, career, advices and so on. Why Sheroes is a one-stop destination to all women related queries? It is a dedicated portal to women and I love the way they are being of help and support to women at large. 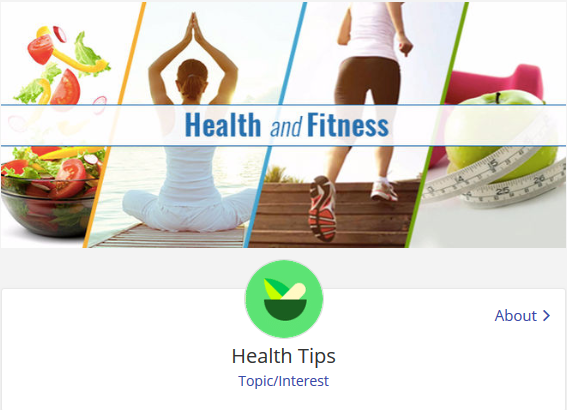 Most health communities can be misleading and not organized, but Sheroes is organized with a dedicated Doctor to address the health related queries and apart from that, the feed is also brimmed with various interesting posts on Health which provides detailed insights on a number of Health related topics. 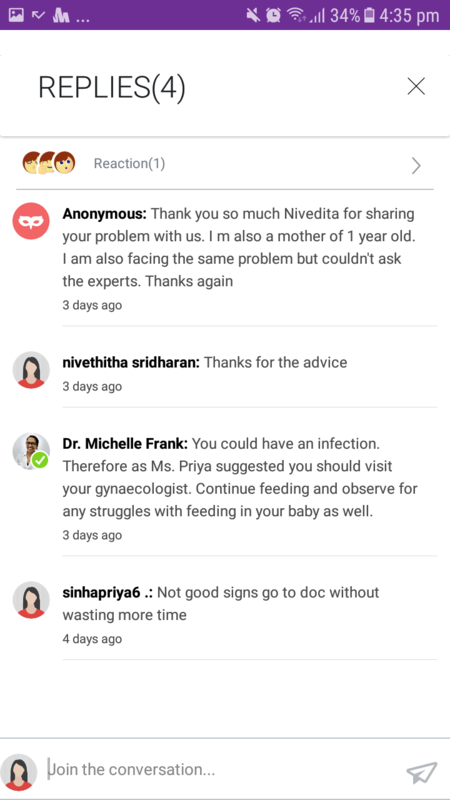 If you ask me for one such Health Community to follow, I’d personally recommend Sheroes. You can scroll through the Sheroes Health Community here and to download the Sheroes App, click here.